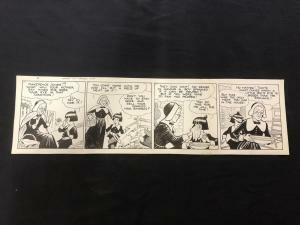 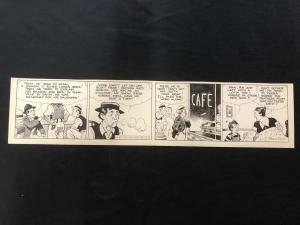 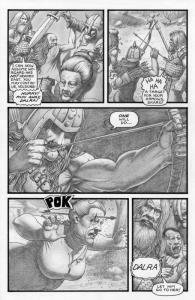 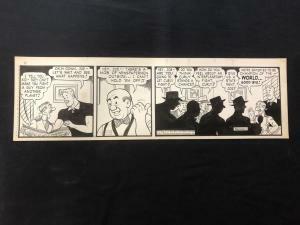 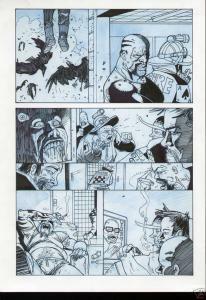 Fred Fox Original Daily Comic Strip Art #13- unpublished? 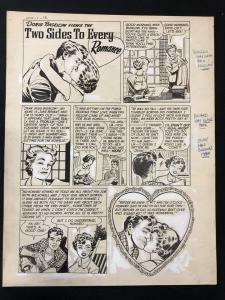 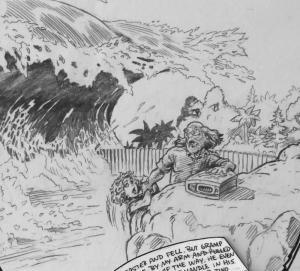 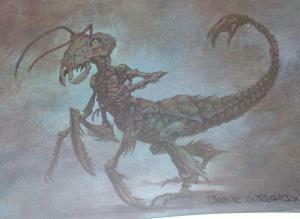 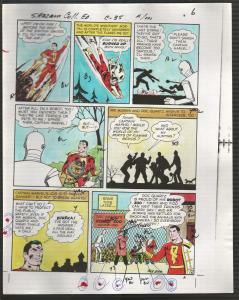 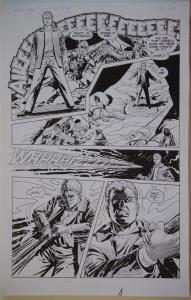 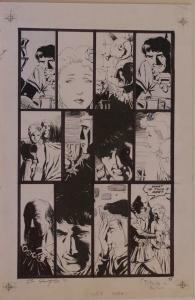 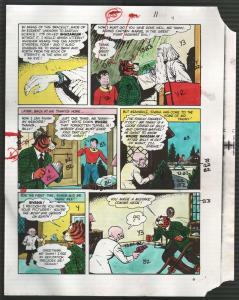 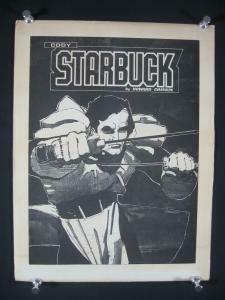 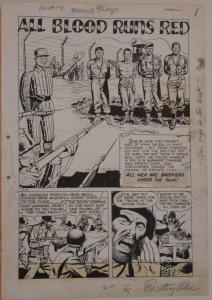 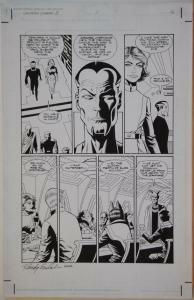 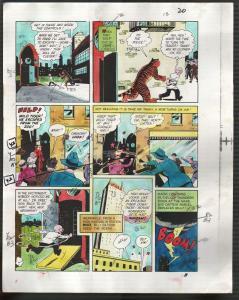 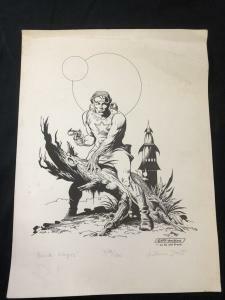 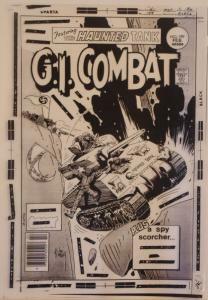 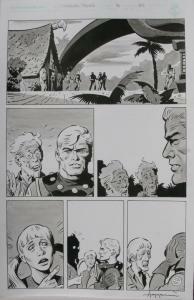 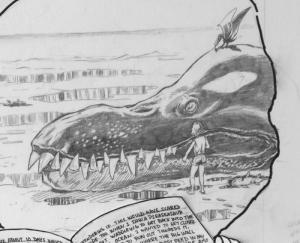 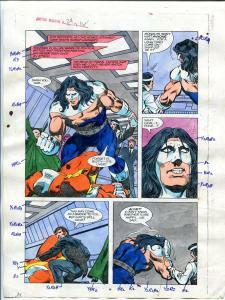 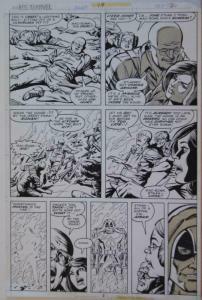 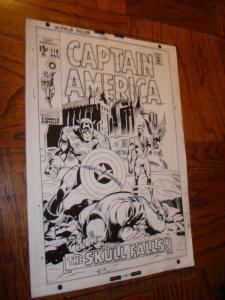 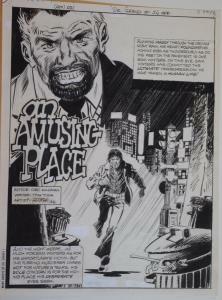 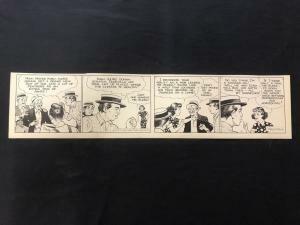 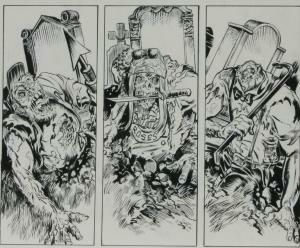 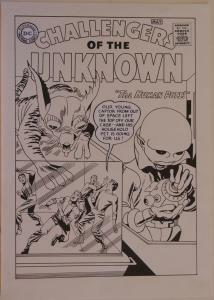 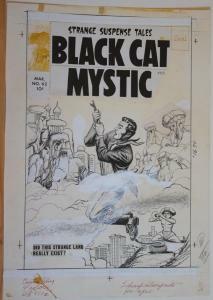 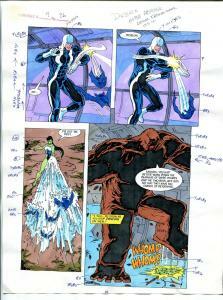 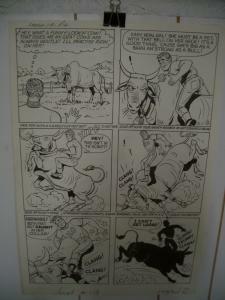 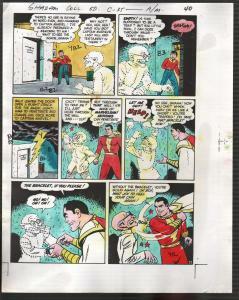 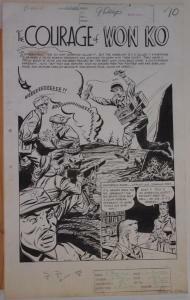 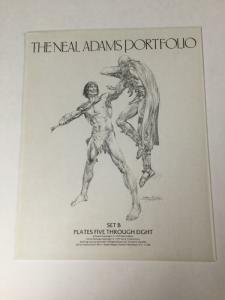 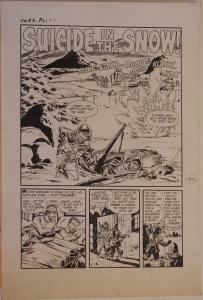 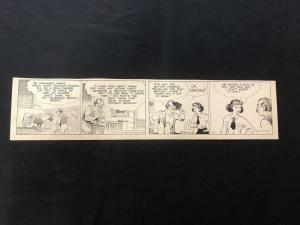 Fred Fox Original Daily Comic Strip Art #8- unpublished? 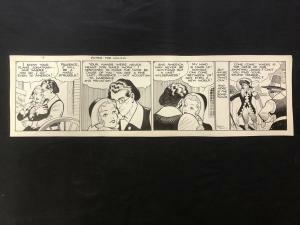 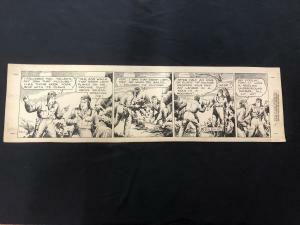 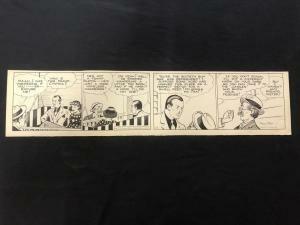 Fred Fox Original Daily Comic Strip Art #14 1936- unpublished? 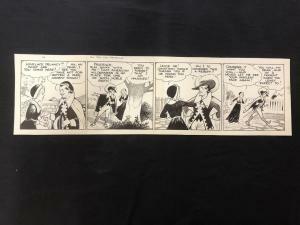 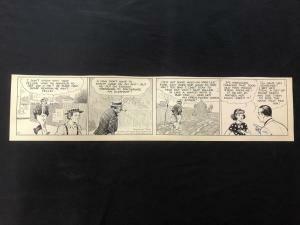 Fred Fox Original Daily Comic Strip Art #7 1936- unpublished?